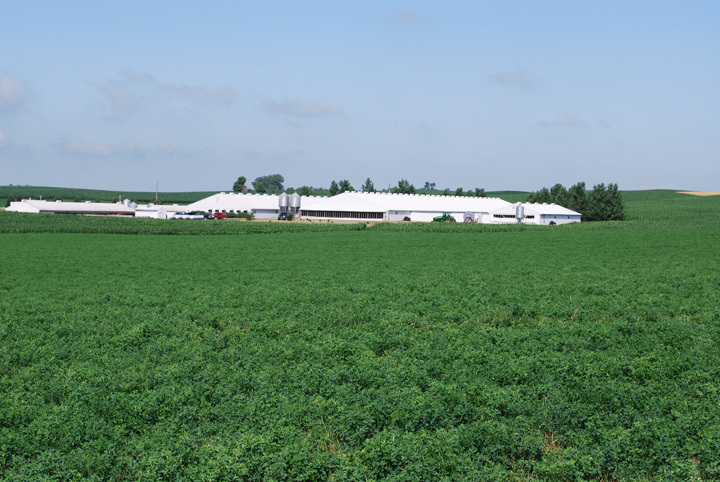 Schafer Farms is a beef and swine operation near Goodhue in Goodhue County. 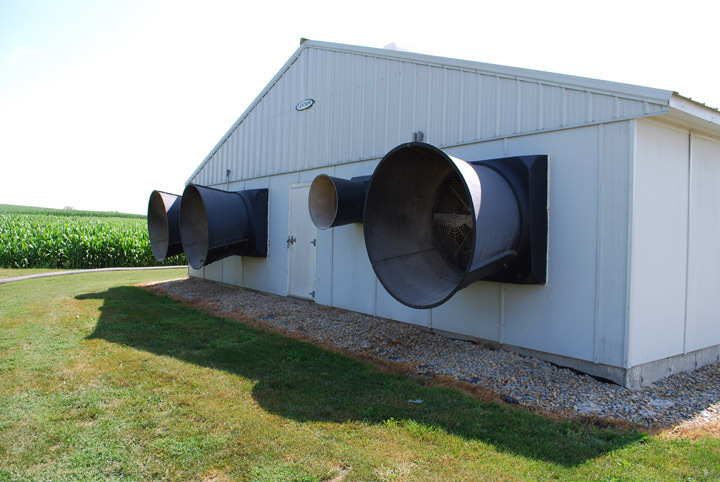 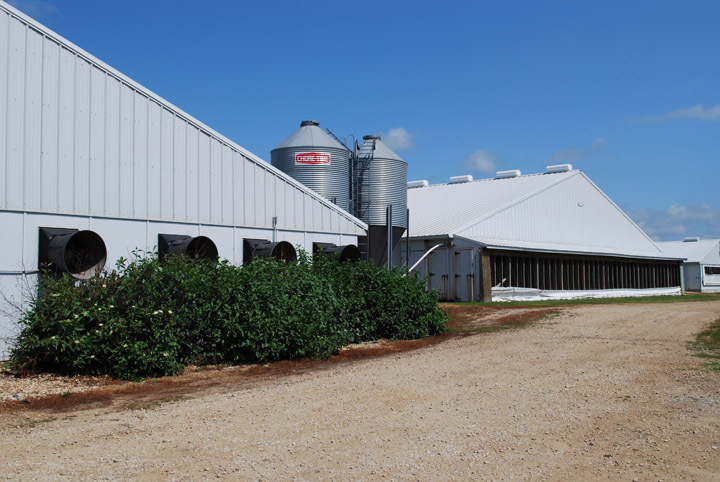 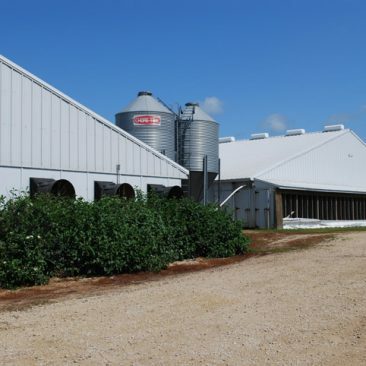 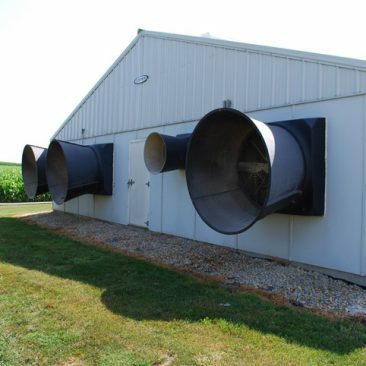 The swine operation consists of a 1600-sow farrow-to-wean component, producing 36,000 pigs annually. 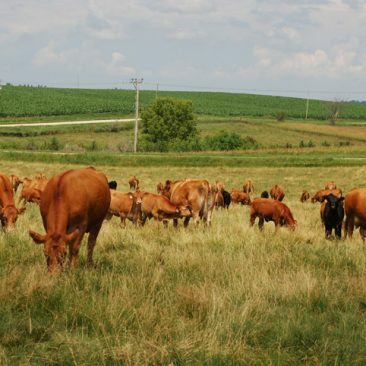 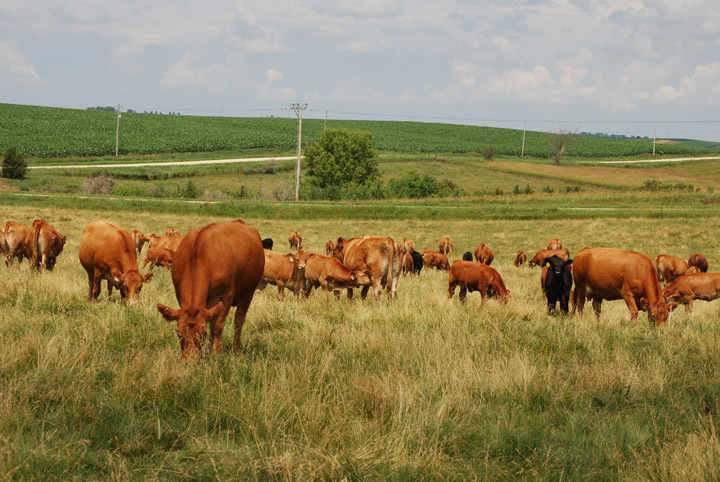 Cattle are on pasture during the growing season and overwinter on corn stalks, and annually sell 50-60 yearling bulls and 100-150 heifers. 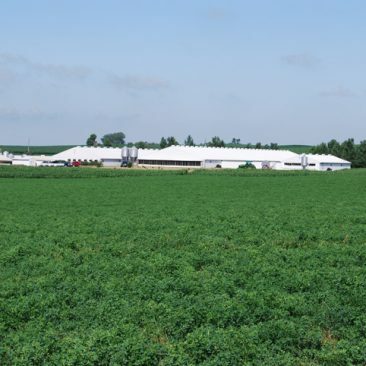 There are 160 acres of pasture and 190 acres of corn/alfalfa. 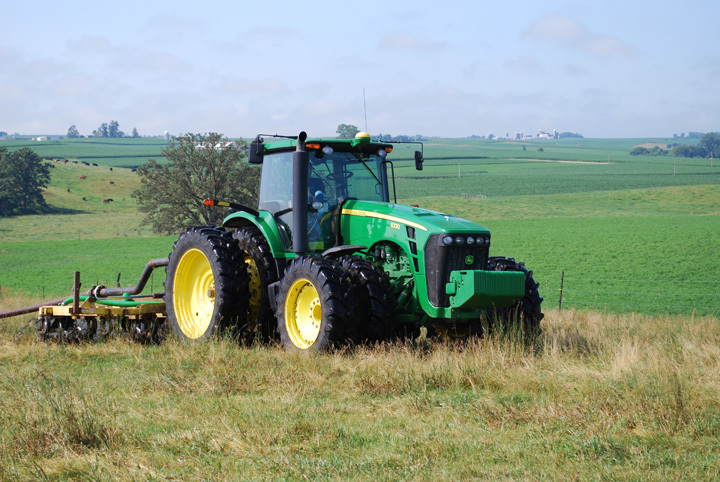 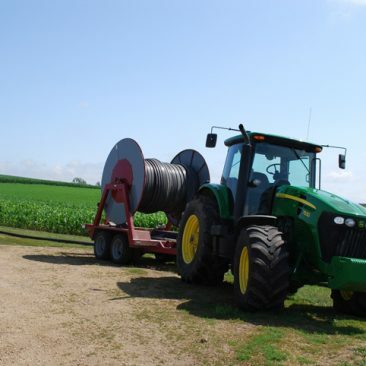 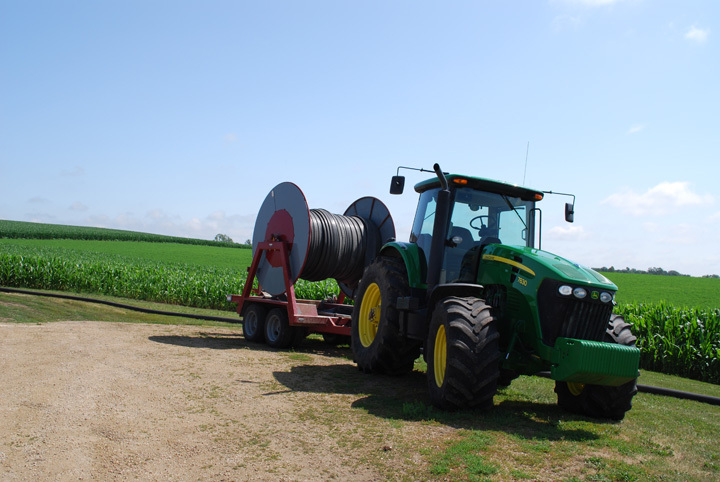 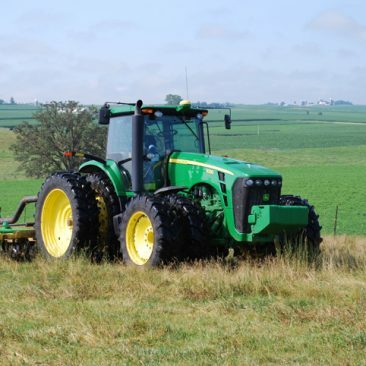 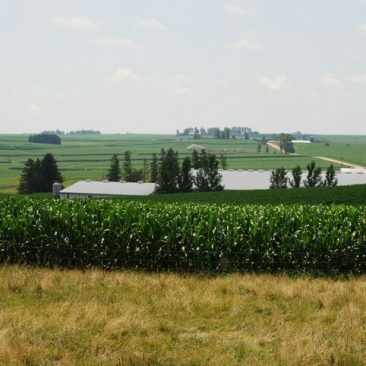 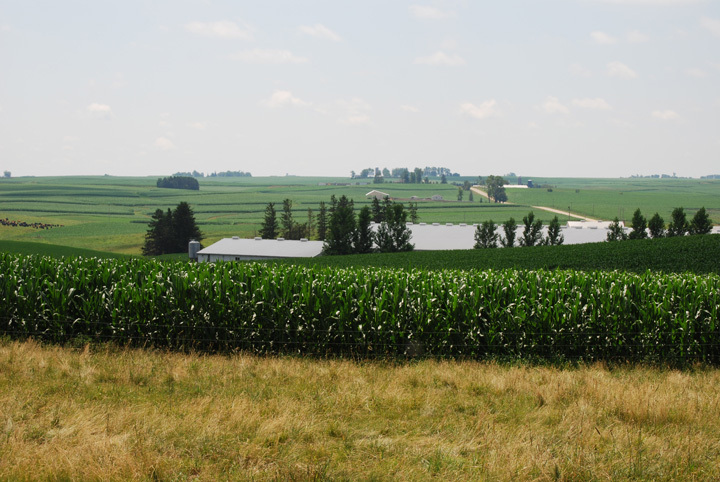 Selected by Discover Farms Minnesota because of their environmental interest as the 6th generation to farm the land, the project is designed to monitor surface water flow and nutrient and sediment loss. 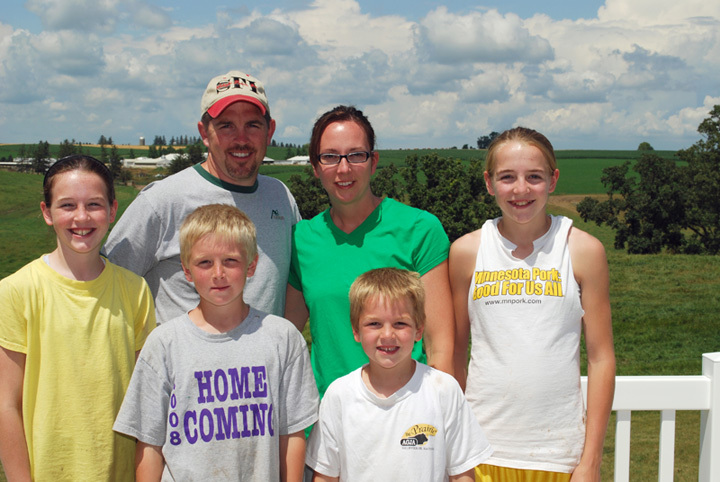 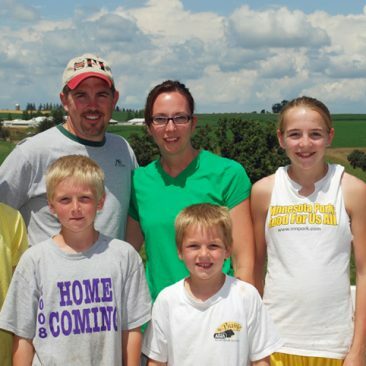 Click here for a PDF flyer of more details about the Schafer Farms project.